It’s friday, what are you waiting for? Get ready, start, go! All the best clubs in Belgrade are open tonight, and great parties are on, as a perfect starter of a weekend. 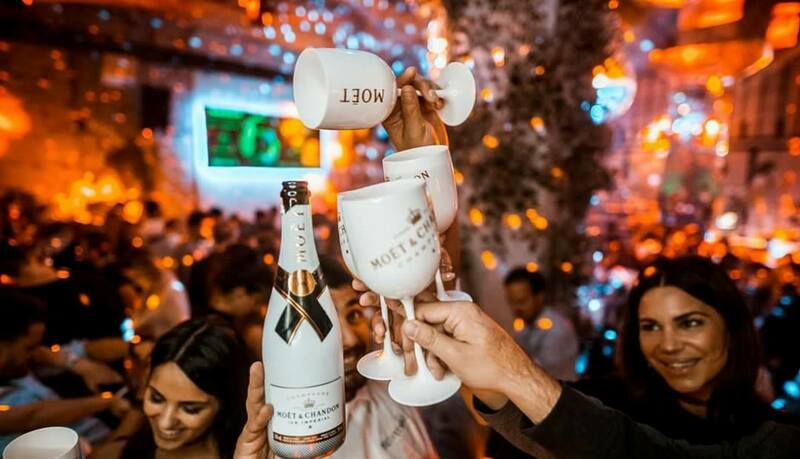 Only difference between the clubs is type of music, so choose the most suitable club for you and your crew! “Balkans” R’n’B night at Square club is something you definitely didn’t experienced before! Listen R’n’B in Serbian style tonight! 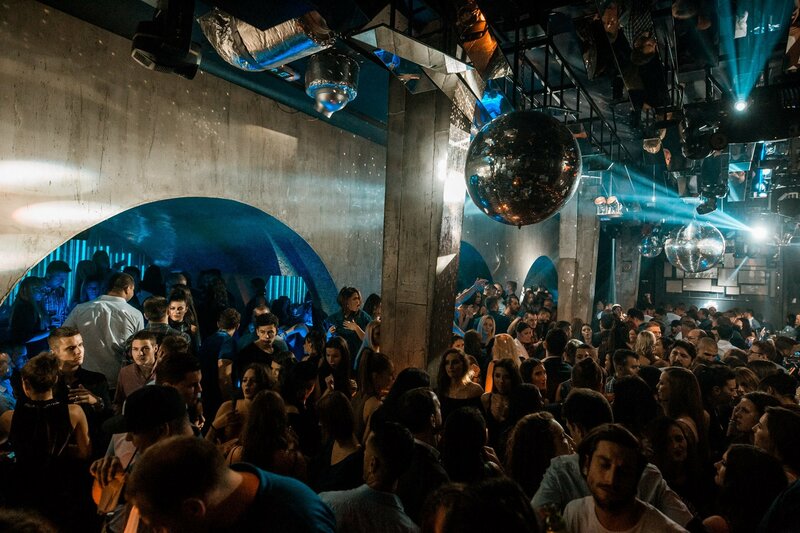 One of the oldest Belgrade clubs, Mr. Stefan Braun is throwing HANG ON UNTIL PARTY IS OVER theme, and you can only dare to go home before first sunlight! Music: house & electro. Only R’n’B club in region, The Bank club, will be hosting STRAIGHT TO THE BANK party. DJ Prema, one of the best resident DJs is going to spin tonight for your pleasure. This weekend is also season opening of the club Brankow. DJs Me-High-Low and Daniel Cehranov are going to melt down the club!